I am not a fan of how powerful summoning monsters into the battlefield is, and want to turn AotP content into "true Scape." 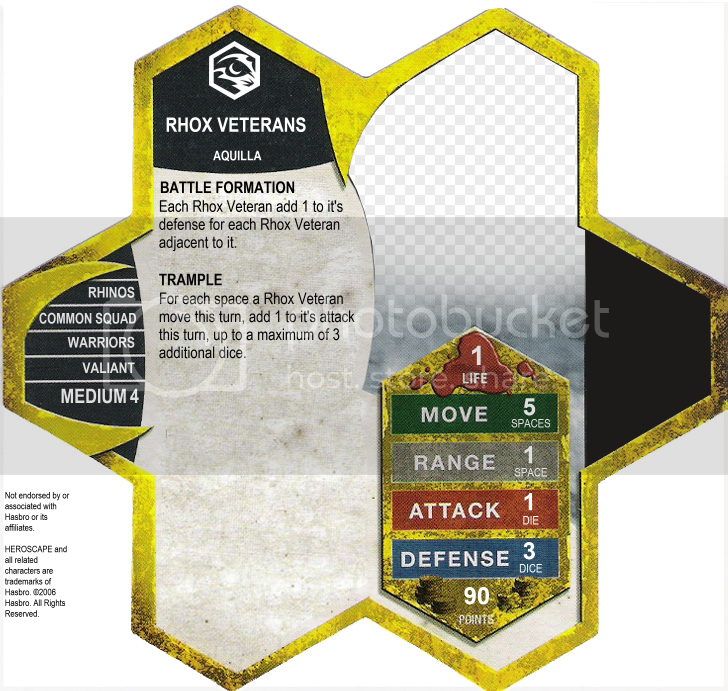 • General choices based on personalities, as colors and generals do not mesh cleanly. 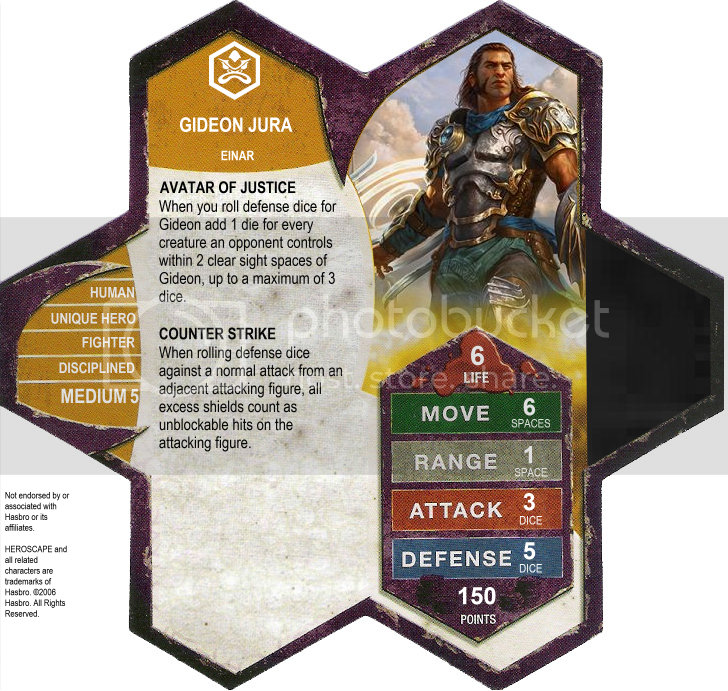 • Limited some incredibly powerful abilities (Avatar of Justice). • Reworked some abilities to work in Scape (Haste) or feel unique (Trample). • As of now, my elven archer squads are just Aubrien Archers. I might change that later. • Some squads were "dismantled" into common heroes. 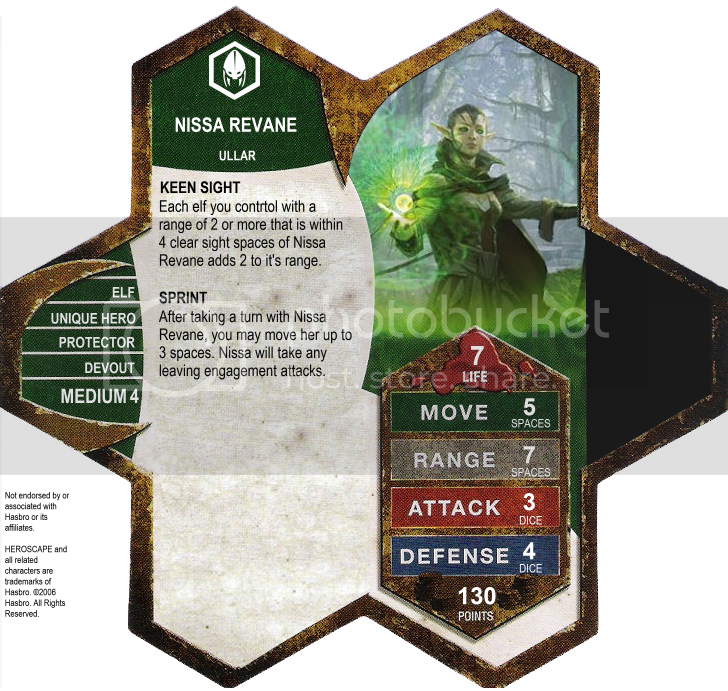 • Planeswalkers lost 200 points to their value to make up for lack of spell decks. Other points were pulled directly from the AotP card (to the best of my recollection). Super Heated: Well, these are designed to be played without the spell decks, but I really liked the ability. I felt taking a wound to give a wound felt flavorful with being "super heated." Avatar of Justice: This ability simply needed a cap. It was too good for classic Scape, especially with Counter Strike. Thought Scour: Again, no spell decks. Focused Thoughts was a useless ability. Not only is Thought Scour the name of a blue Magic card, it captures the feel of Jace peeking into another's thoughts. Necromancy: This is an ability I've been messing around with for some time now. And while Liliana has cooler powers than just "zombies," it's clear that we should expect more undead AotP figures. 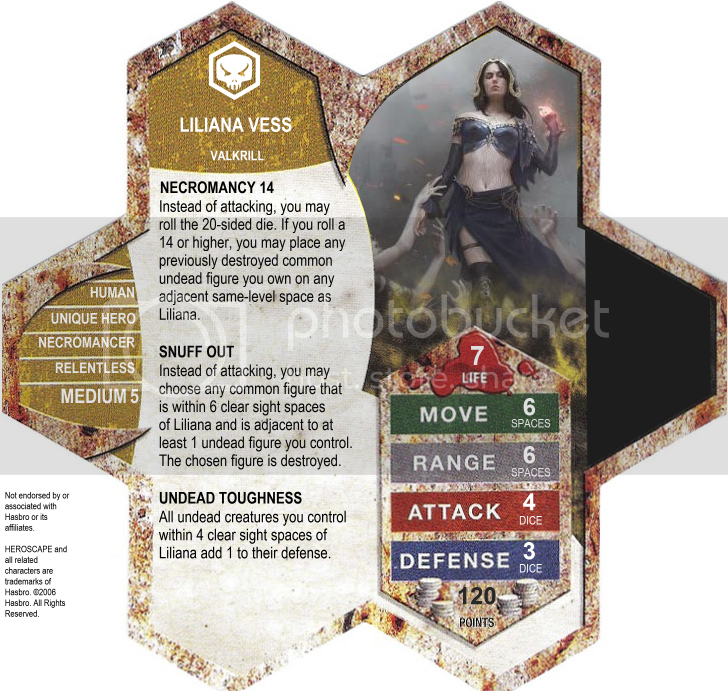 Necromancy allows Liliana to function as an even more potent zombie champion. Snuff Out: Since squads don't have a life greater than 1 in Scape, Snuff Out was useless. So I nuked it and added the adjacency clause to help keep it from being overpowered. Trample: In AotP, Trample was effectively Cleave. In Magic, Trample allows you do assign unblocked damage directly to the defending player. But unblocked damage is already how you deal damage in Scape, so I went for an ability that captured the flavor of it's name. Charge forward to deal more damage. Fiery Rebirth: Rebirth was powerful. No roll, just pull a Phoenix back. Fiery Rebirth makes it a little more balanced. Illusory Existence: In Magic, creatures with the illusion subtype have "sacrifice this creature if it is targeted by a spell or ability." I twisted that to only trigger for special attacks in Heroscape. 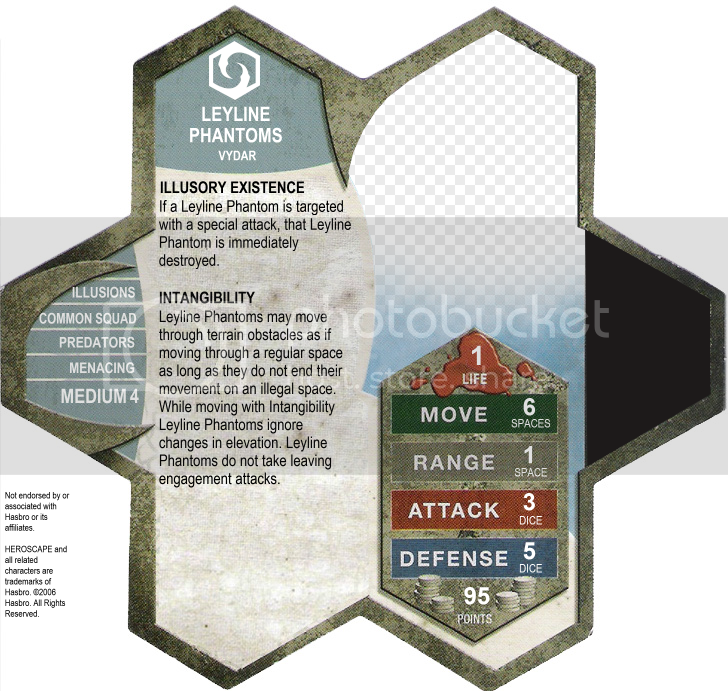 Intangibility: Stealth Flying meets Phantom Walk plus more. Really powerful ability. I do not plan on using this ability again. Detain: In Magic, Detain only works for a single turn. Tossing the summoning aspect of AotP made Detain not work. I turned it into a lock down of sorts. Collective Knowledge: Similar to the gladiator's ability. 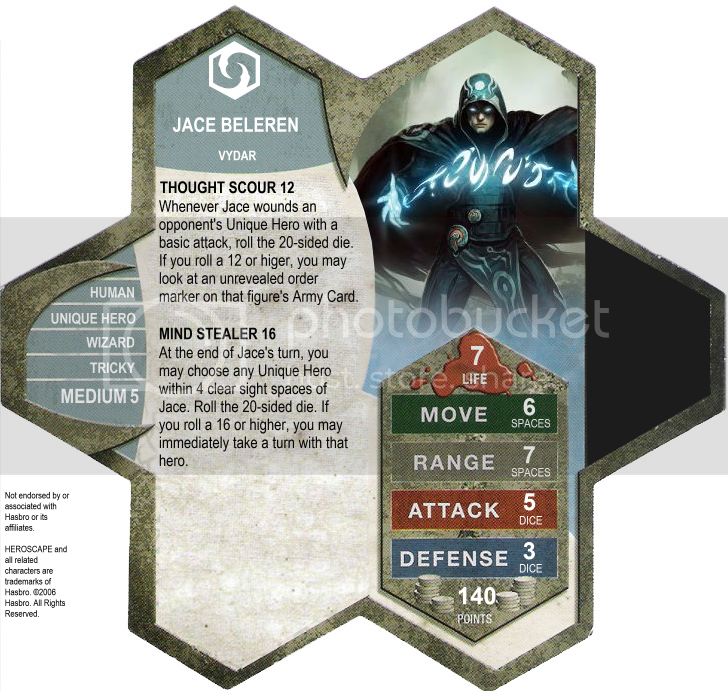 Illusory Deception: Is Jace about to die? Sacrifice one of these dudes, move Jace, and Jace doesn't die. Just like a Doombot! Haste: In Magic and AotP, Haste allows you to attack with a creature the same turn you play/summon it. That didn't work. Necrotic Stench: Seems really powerful. We'll find out in playtesting. Fear: Fear is a classic Magic mechanic, where a creature cannot block unless it shares a color with the attacking creature. But that is a really powerful ability translated into Scape. So I went with something that adds a little more something special without making the Reavers inherently more powerful. Last edited by aquamaniac27; August 13th, 2015 at 12:05 PM. Very nice! Although Jace looks a lot like Gideon. @aquamaniac27 Sweet. Once they get final proofed, I will probably combine 3/page for printing and posting here. Still need to buy the set - planning on doing it tonight as long as my FLGS has it. If you can, post the MSE file for that too (or PM me for e-mailing), and I will change to HD (300dpi) version of the cards, as well as other people can tweak it to their linking without doing all the hard work you already did importing pictures and such. These look great @aquamaniac27 , very well done. 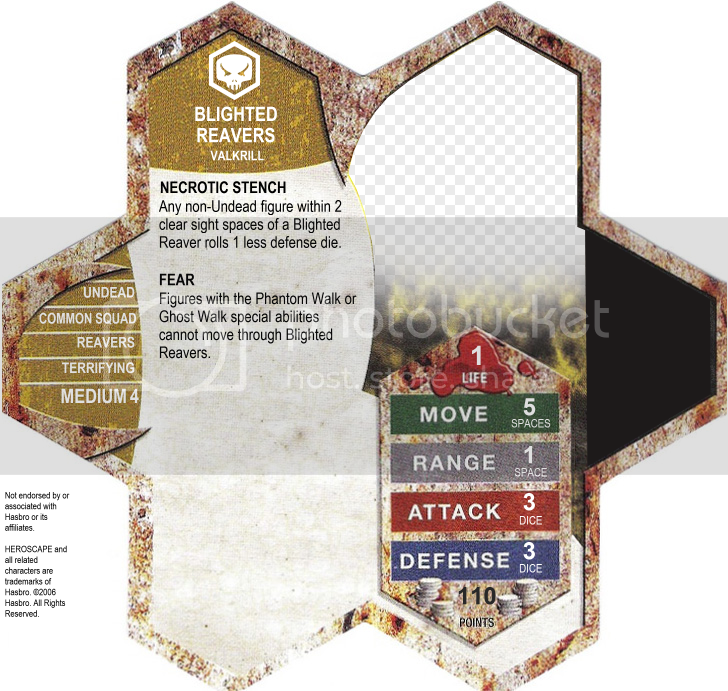 @aquamaniac27 , on your Rhinox veterans card I would specify that they cannot enter the same space twice on their move enhancing attack thing. More theme that way, get them charging. I'm going to keep my eye on these because I think I'm going to either use yours or make my own HS figure cards for these. I have come to thinking I don't like mixing HS and AOTP after playing a handful of games. These look great @aquamaniac27, very well done. Ditto! These are great. It's exactly what I've been looking for. 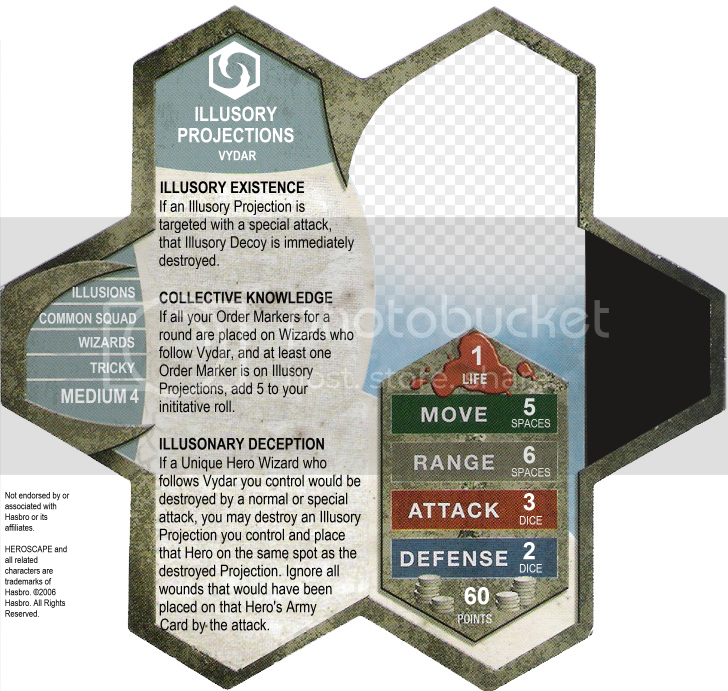 A simple way to integrate the planeswalkers into 'Scape as customs for play-testing of the various magical abilities. Thanks for doing this and posting them. Have you had any luck in coming up with Hit Zone silhouettes for the cards? And are these available as PDF files to download and print? 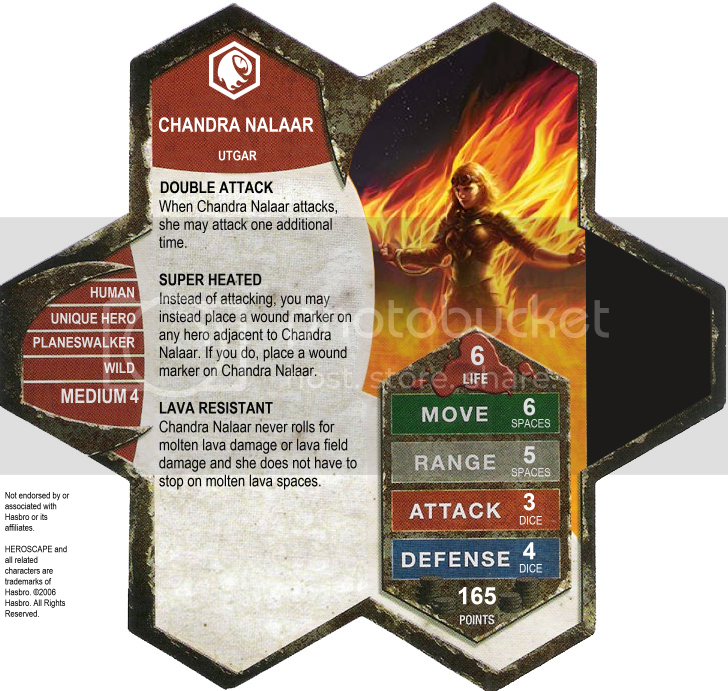 Um..I have an issue with Chandra's Super Heated ..Not picking on you work at all !! but this power seems a little stupid. I get the ring of fire effect and that is cool, but if it is going to cost her a wound should it not work on Squad figures as well? 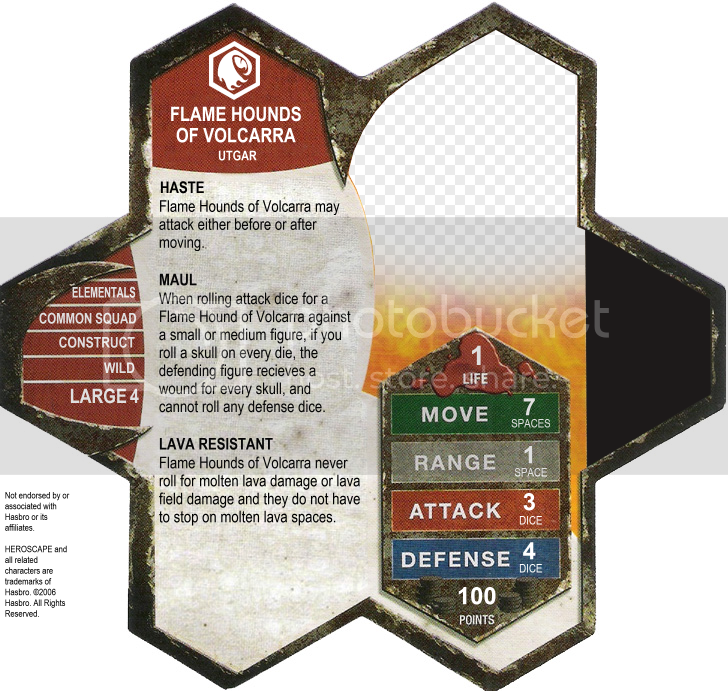 So I would word that part as place 1 wound on all adjacent figures ...and not hurt her as you make her lava resistant so it seems lame this should burn her . She is paying for it by loosing her ability to attack. The way you have this power working is more like a Black card. Here is my conversion of her as is .. I also don't claim to be perfect LOL and sorry this pic is blurry ... this was done to point out the figure ,and it was pointed out to me that if I add the 200pt deck then its about right. 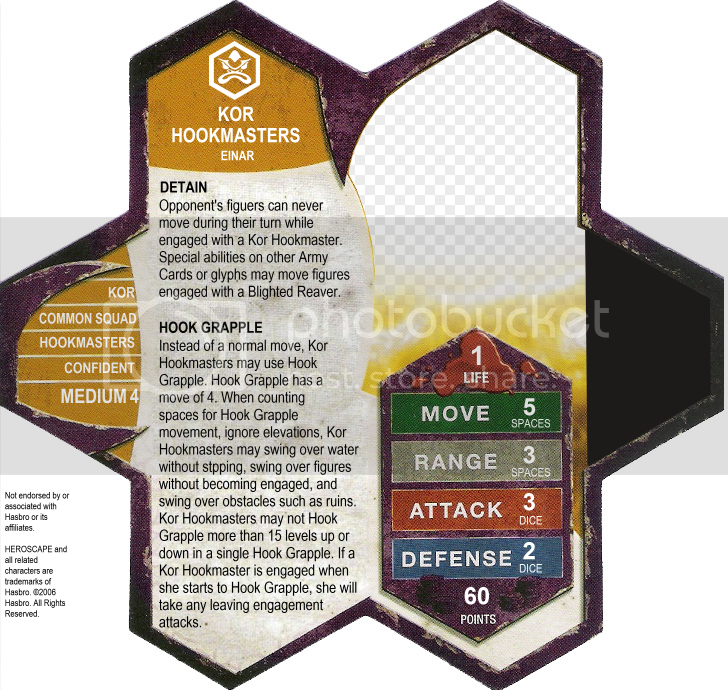 @aquamaniac27 , have you play tested these for balance. I really like them, just curious on the testing. I have thought about this very thing and am glad to see someone working on this. I recently saw AotP on sale at a Meijer for 20$ and thought that is well worth it for the minis. Has anyone play tested these? 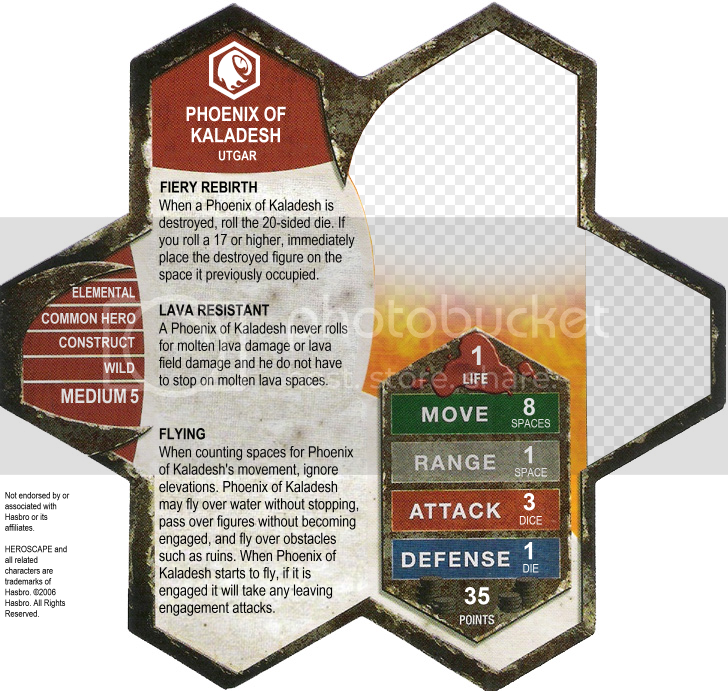 Any chance of doing this for Zendikar or SoI sets?